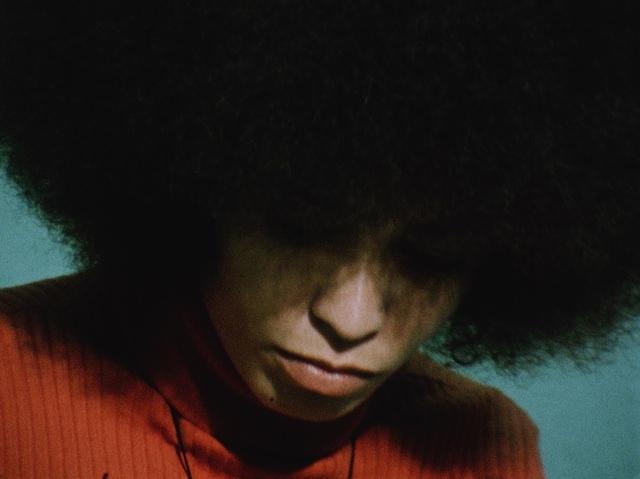 After discovering a cache of nearly 85 hours of pristine 16mm film shot by Swedish news reporters documenting the evolution of the Black Power Movement in the black community, director Göran Hugo Olsson brought together contemporary commentators and musicians to bring the material to life and so create The Black Power Mixtape 1967 – 1975. We sat down with Göran at the London Film Festival to discuss the importance of music in his work and why documentary filmmakers should dig in their own back gardens. The Black Power Mixtape examines the evolution of the Black Power Movement in the black community and Diaspora from 1967 to 1975. The film combines music, startling 16mm footage (lying undiscovered in the cellar of Swedish Television for 30 years), and contemporary audio interviews from leading African-American artists, activists, musicians and scholars. This is not a film about the black power movement, it’s a film about how it was perceived in Sweden. I was pleased when my great niece turned the television to netflix and ran this film. It was refreashing to see footage of Stokely Carmichael and Angela Davis that I had never seem. Also the children playing in Harlem was noteworthy. Such footage and the words reminded me of my obligation to continue to look back while always struggling to move forward. I must have this on DVD in my collection.